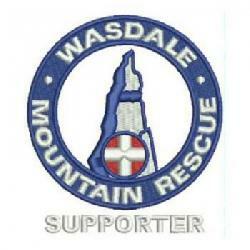 We were contacted by Police about a walker who was suffering from chest pain in the Lingmell Col area. GNAA also attended and were able to land adjacent to the casualty and with the help of other walkers already on scene carry the man into the aircraft and fly him to Carlisle Infirmary. Incident closed 12:00, 13 WMRT involved.